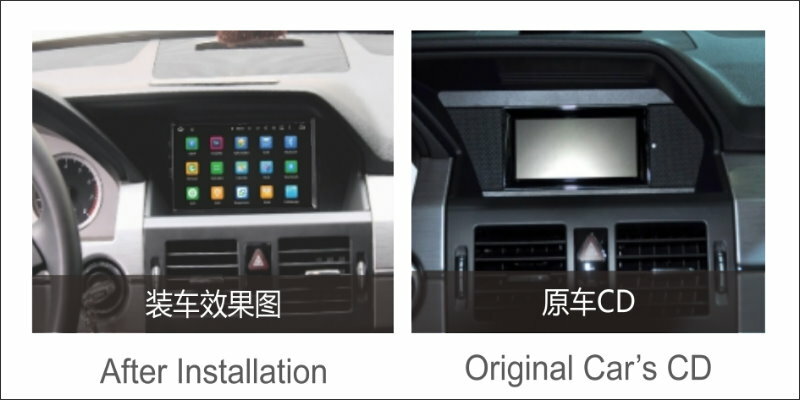 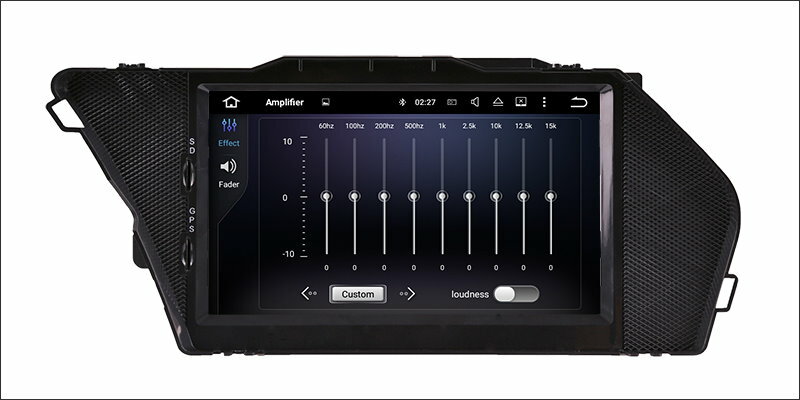 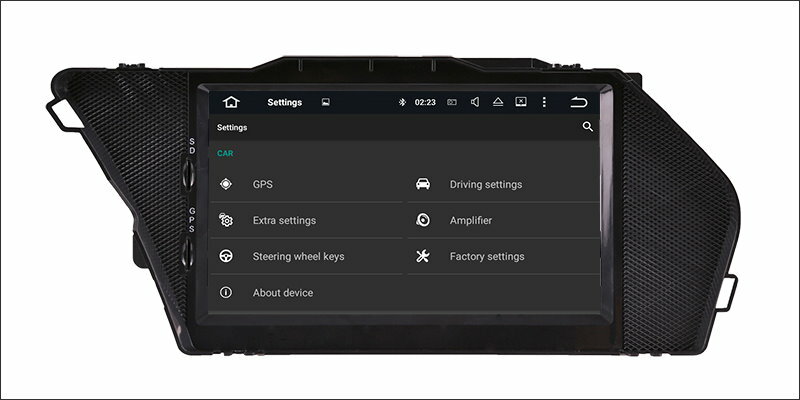 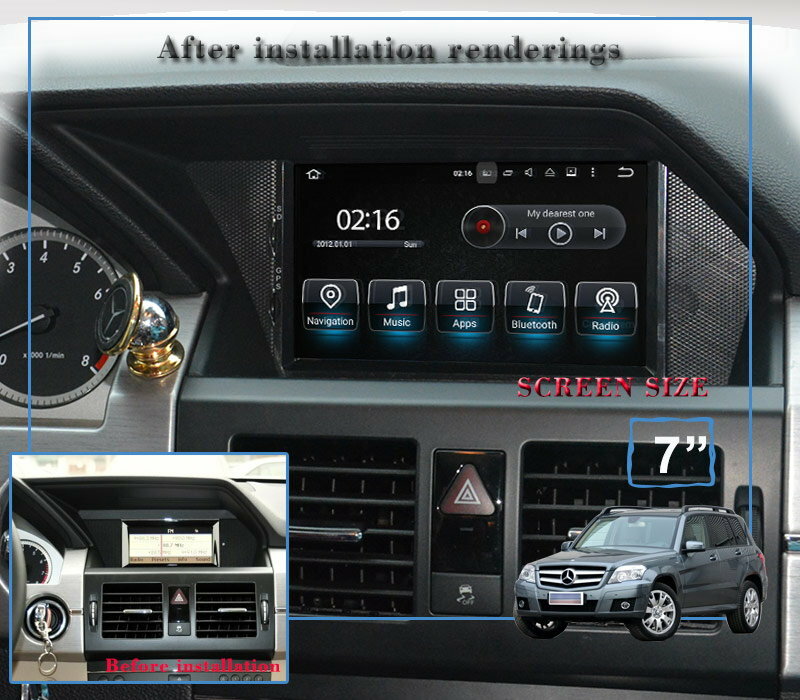 Notice:This model can fit and replace different car audio configurations, if your car interior is not same or similar as above, or you can not confirm if it is a right fit model, please send us picture of car interior, let\'s confirm it for you directly. 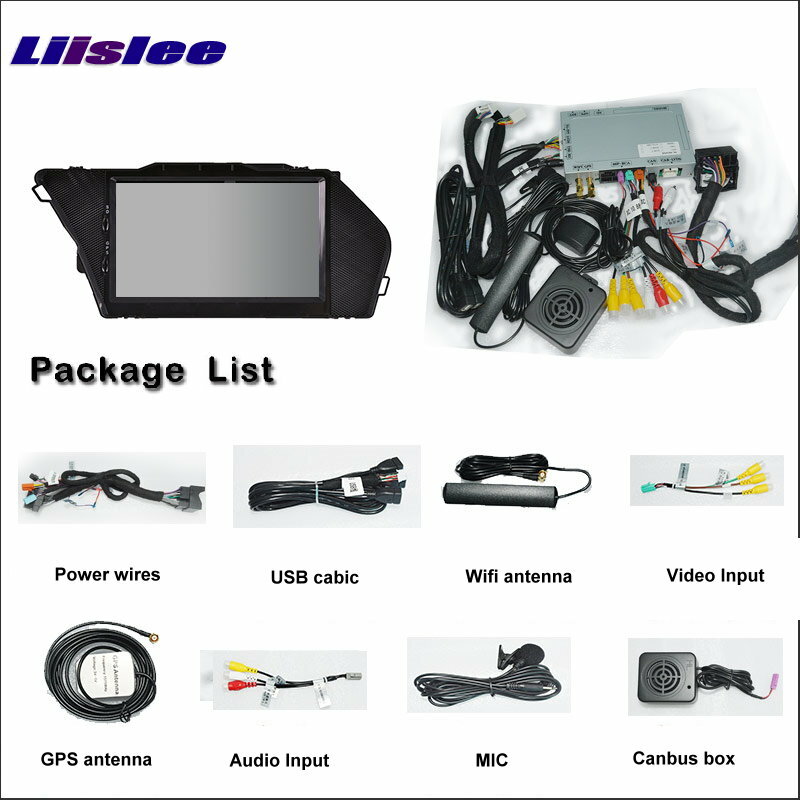 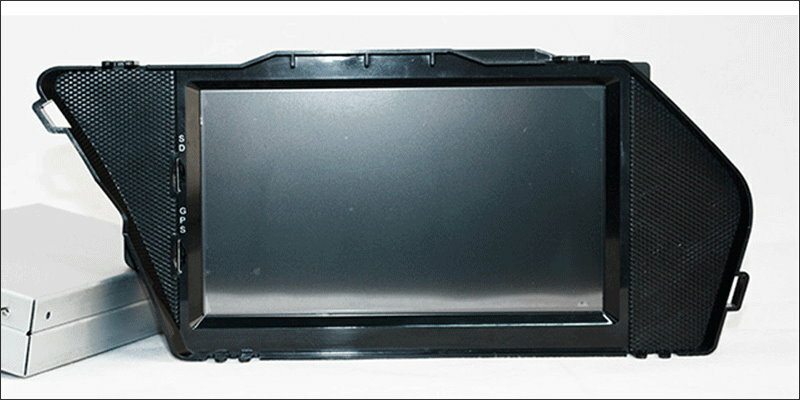 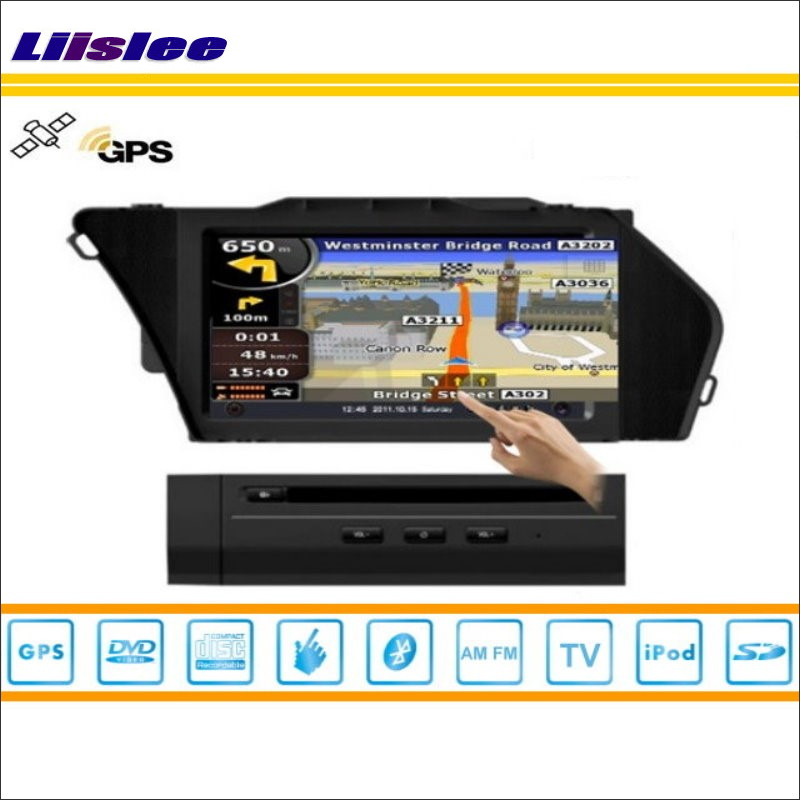 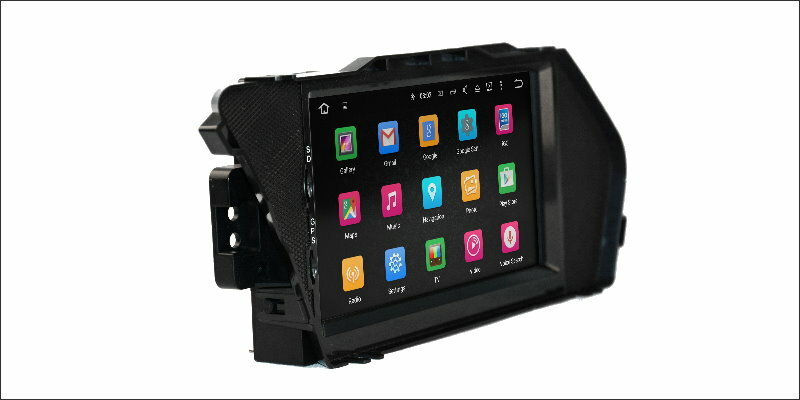 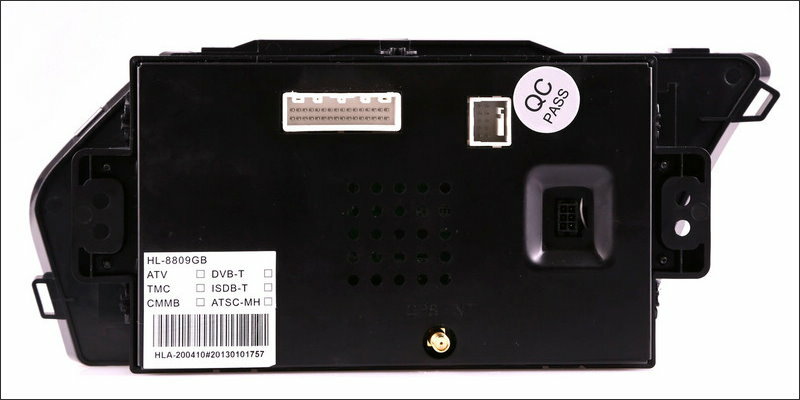 Mostly it fits well the car with CD Player or DVD Player, but not fit the car with original factory NAVI system. 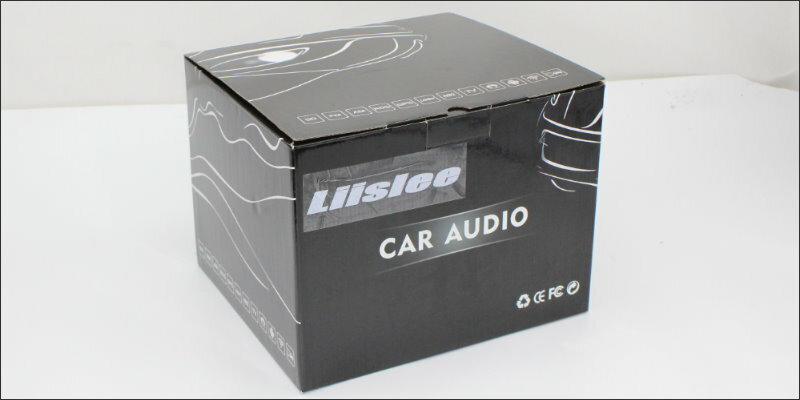 We don\'t accept any return if you order a wrong model after sending.